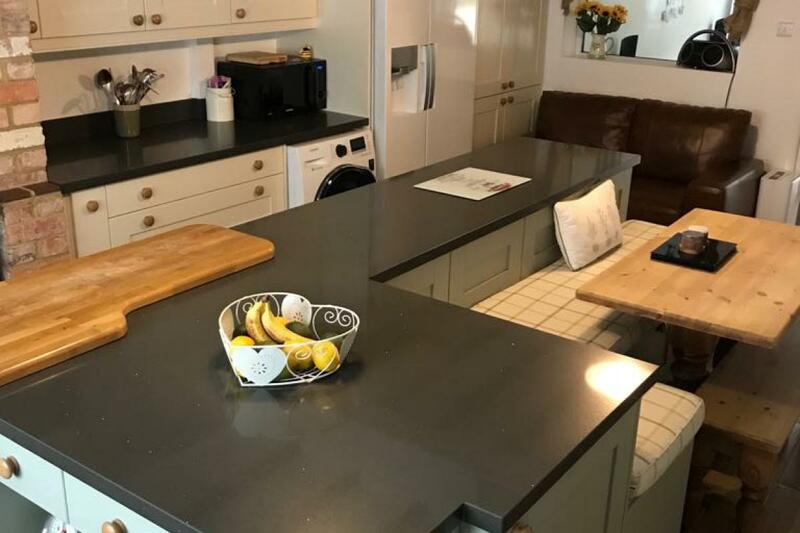 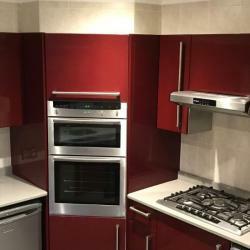 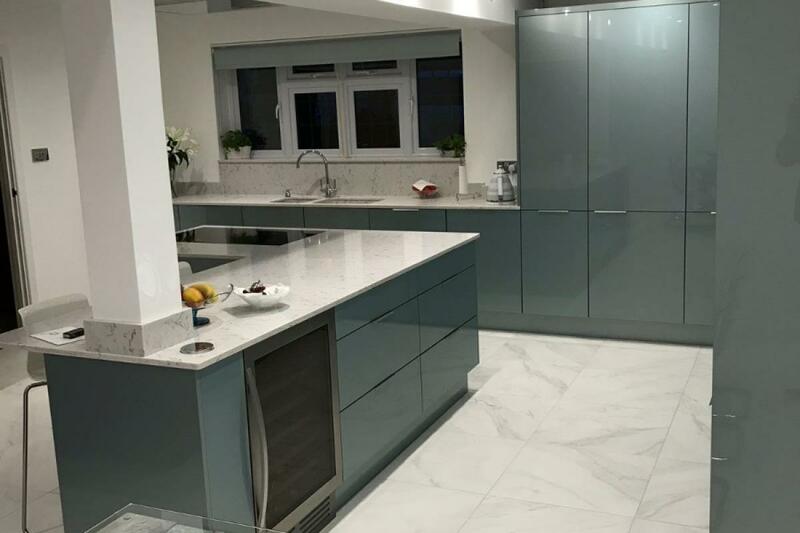 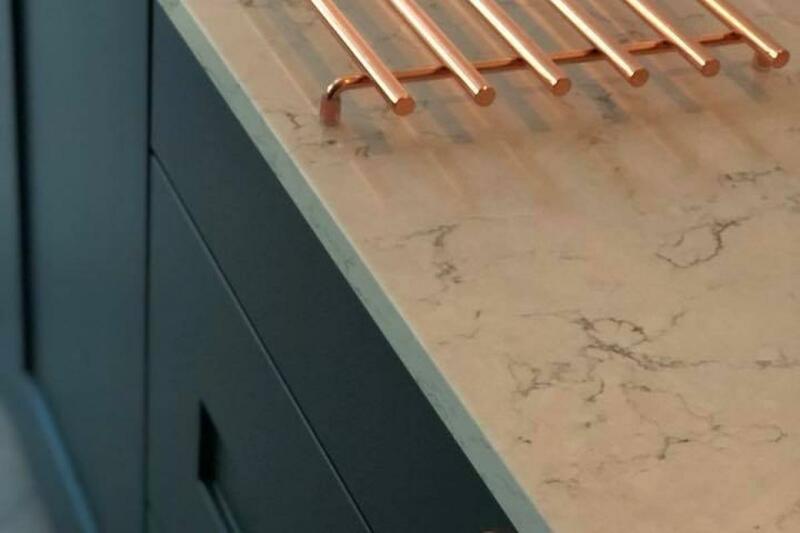 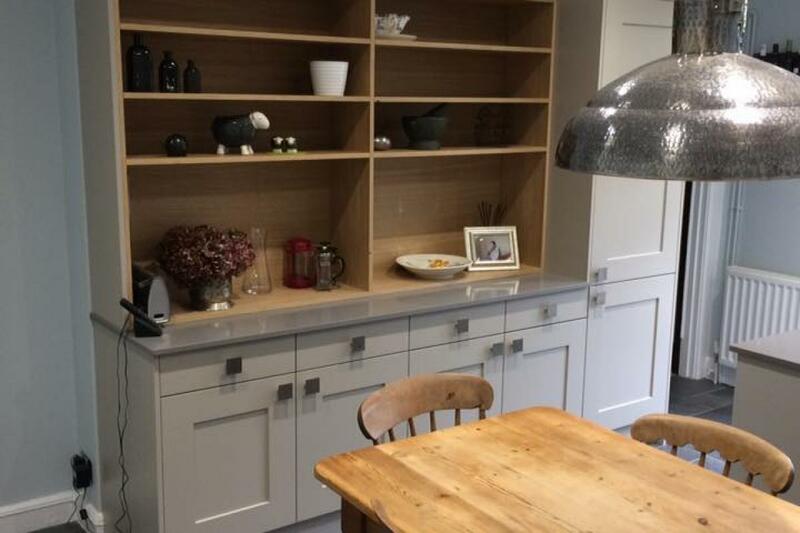 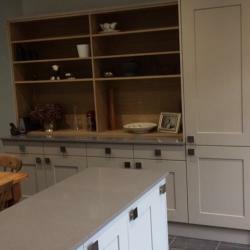 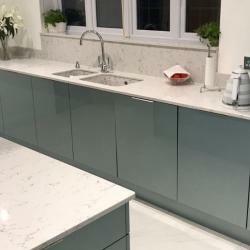 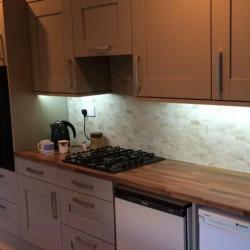 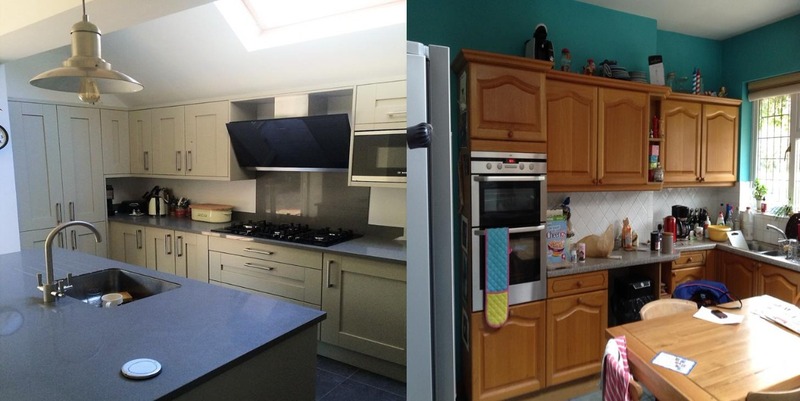 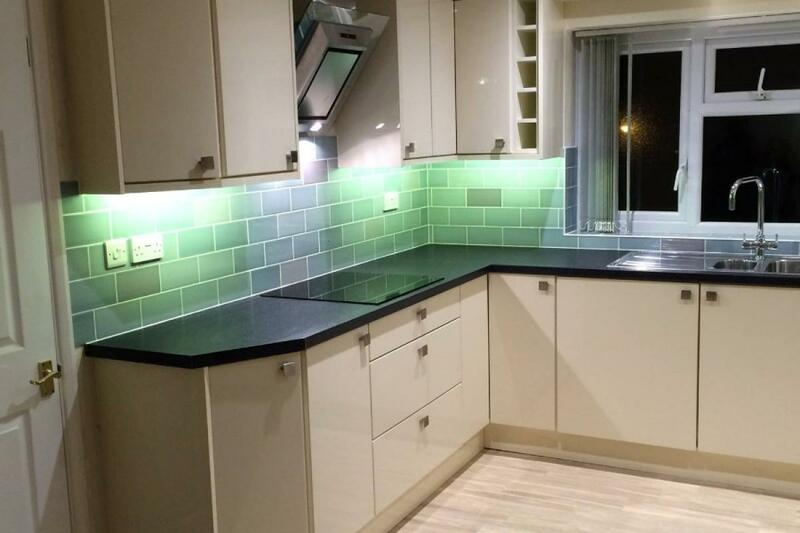 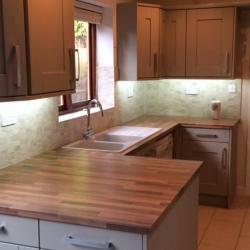 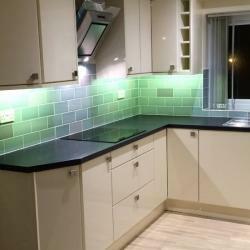 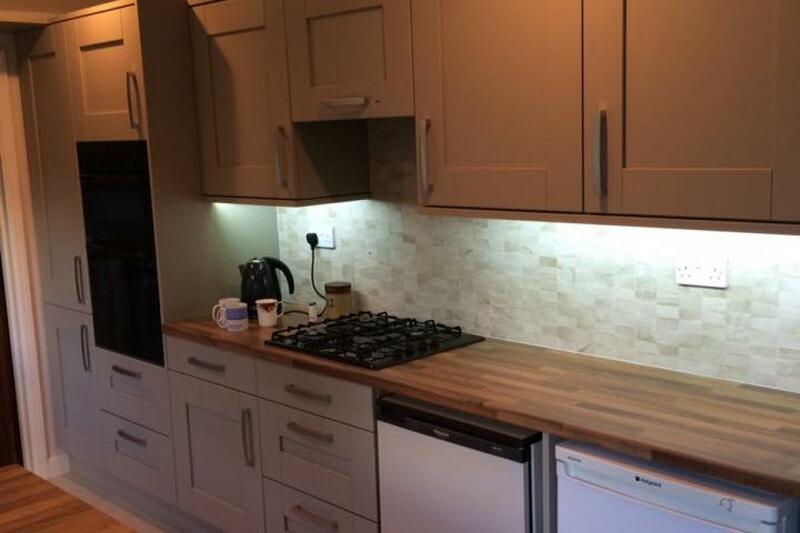 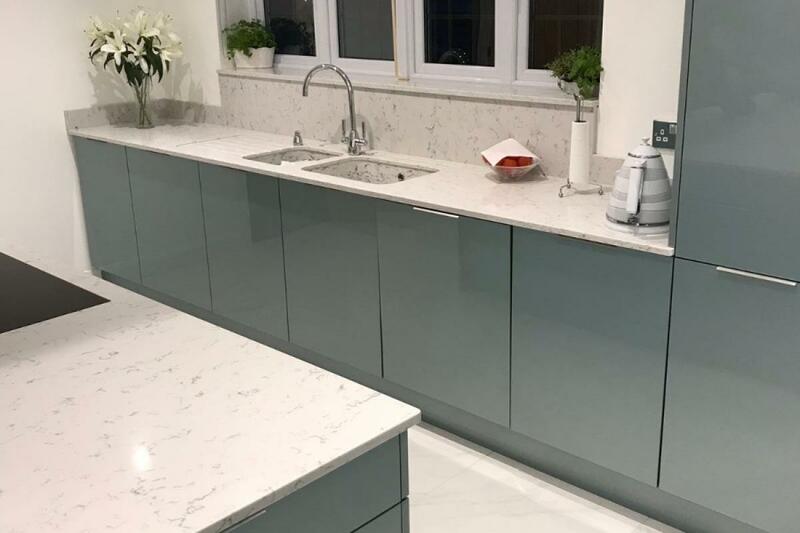 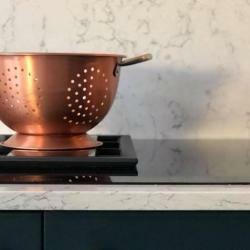 We have over 20 years experience in designing an installing bespoke kitchens. 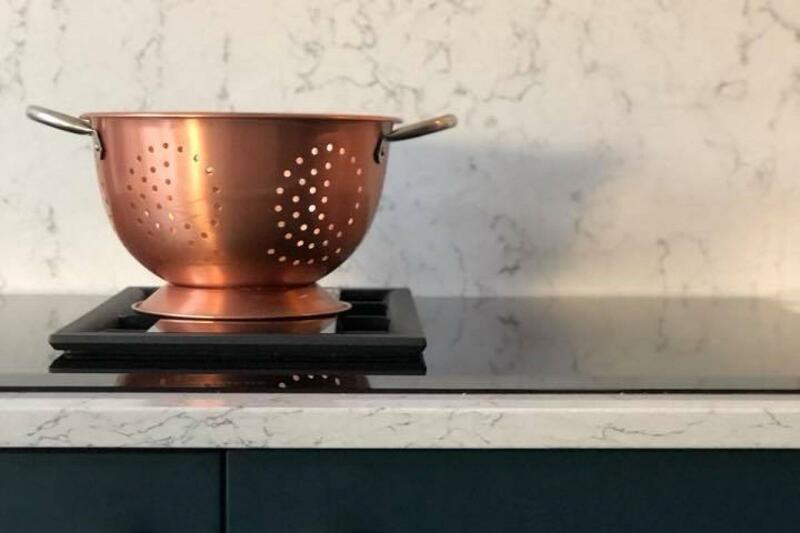 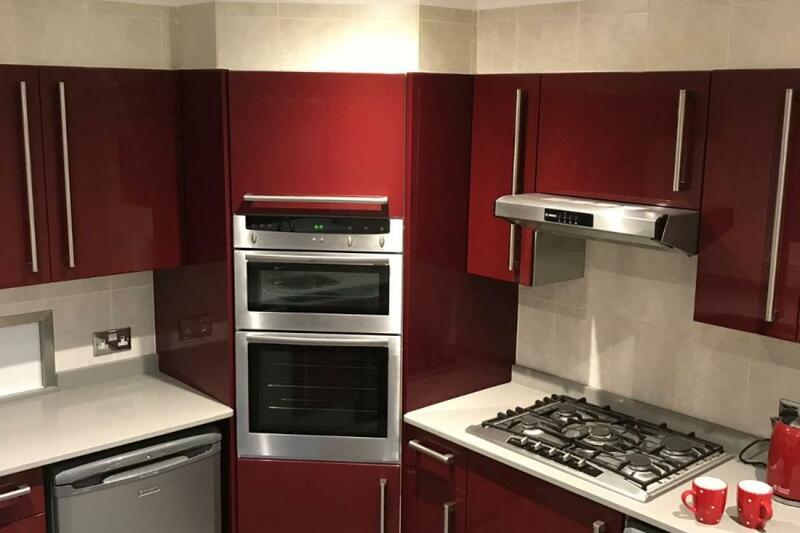 The kitchen is the heart of the home! 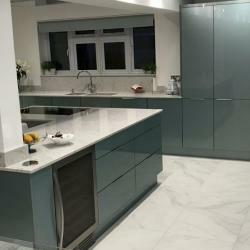 This is where the passion started over 20 years ago designing and installing kitchens. 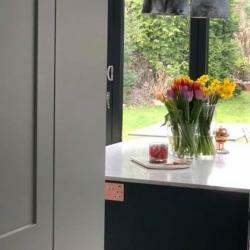 We have a huge range of door styles and colours. 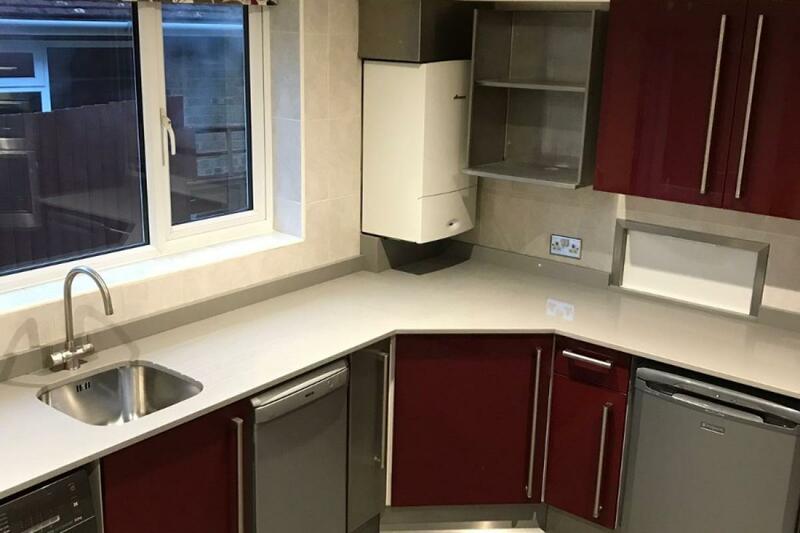 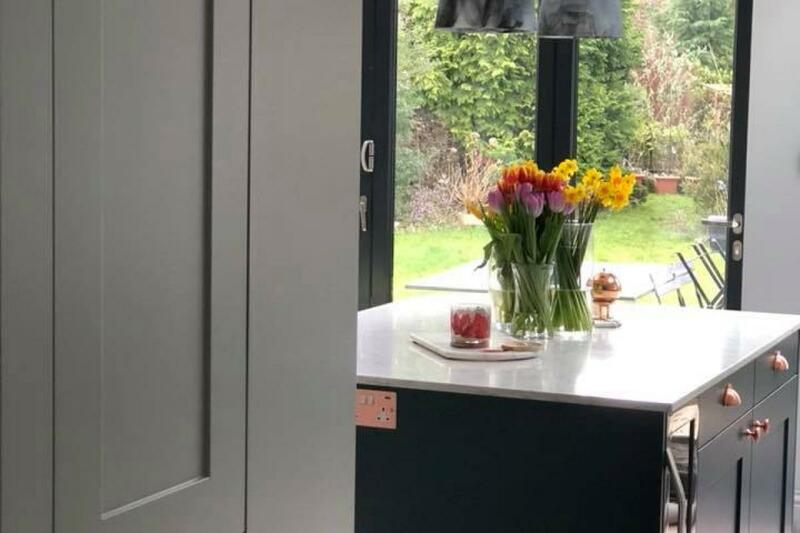 Our units are all made from 18mm high density MFC and there are many board colours to choose from so we can colour match your units to your doors. 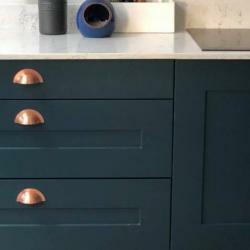 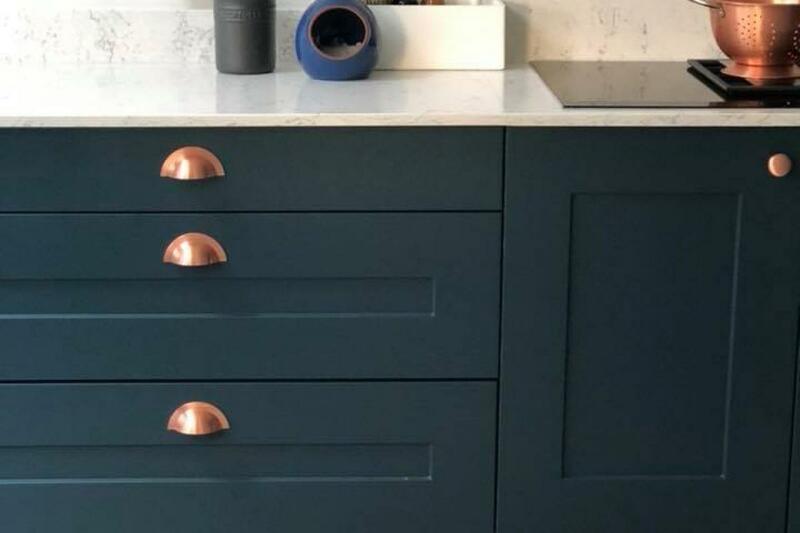 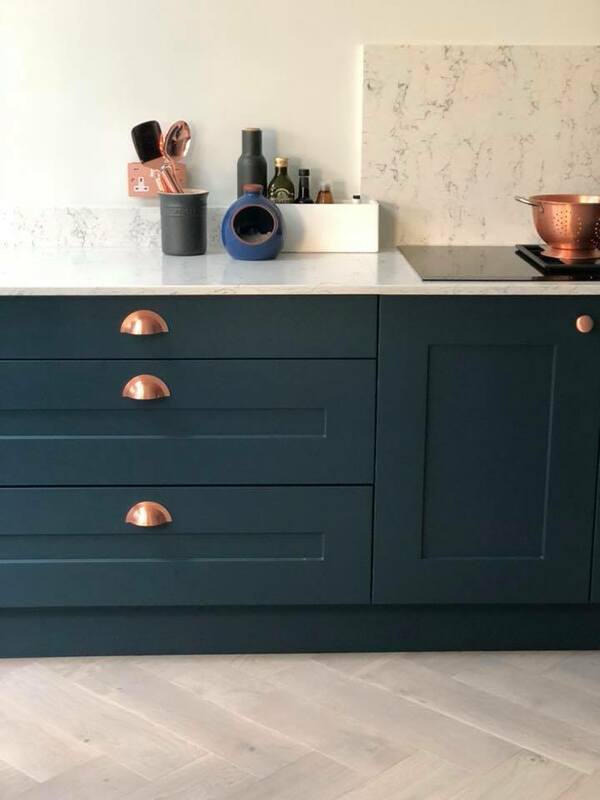 Some door ranges are painted to order and has 27 different colours, there are some doors we are able to do a colour matching service, so if you have a specific colour in mind all you need is an RAL number and we can match that colour for your doors. 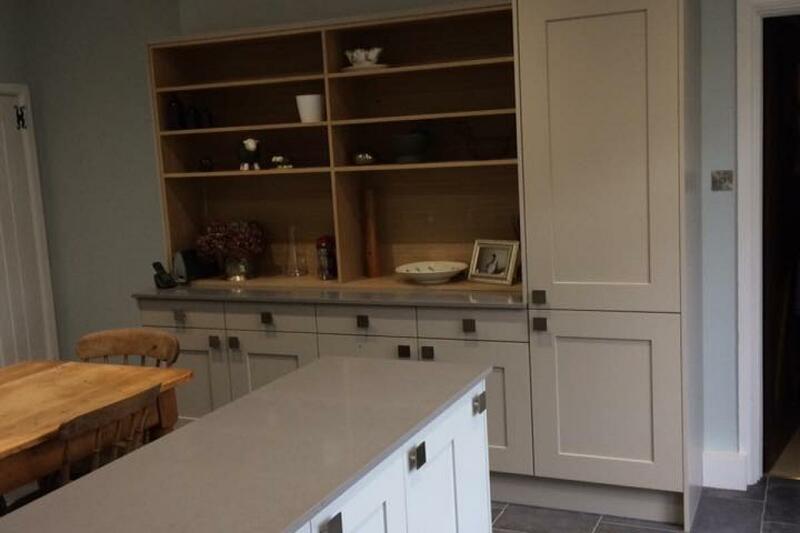 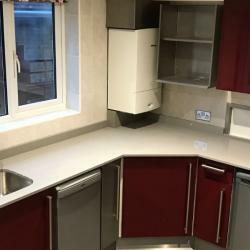 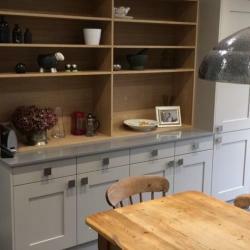 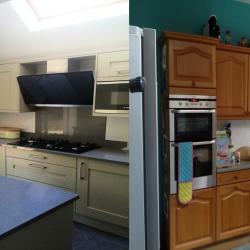 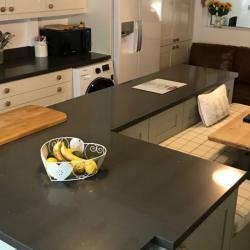 We can do made to measure kitchens to utilise all the space and give a lovely finish. 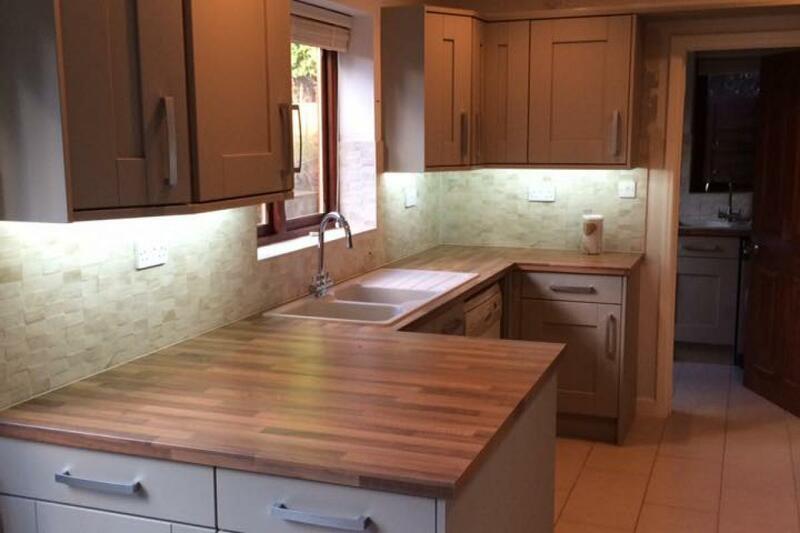 Also we can supply and install all appliances, sinks & taps including any boiling or triflow taps.